*Free entry and free to watch ping pong show. Food/Drink/Playing ping pong for additional purchase. 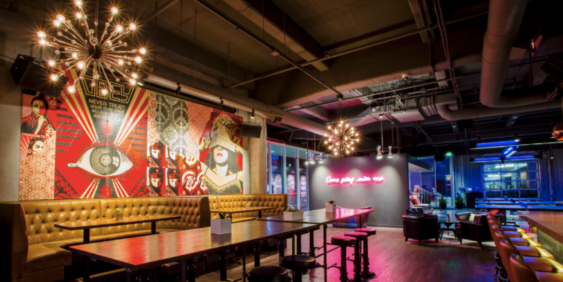 On Friday, November 9th, SPIN SF is hosting an evening of Prohibition Pong. The vibrant SOMA space will transform into a rendition of a prohibition speakeasy experience with jazz music, a ping pong show and most importantly, Prohibition priced cocktails. The event will be free and open to the public. So grab your feathers, fedoras, suspenders, pearls, and fur (faux is just fine)…and let’s make memories looking our most dapper.